YouTube has launched the long awaited Player API for Android developers, allowing app-makers to seamlessly integrate clips from the popular sharing site. 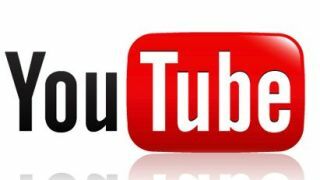 The YouTube Player API for Android was first announced at Google I/O in June, but it has taken until the year's end to get the tool out of the Mountain View doors. In a post on the YouTube API blog, the company says clips can now be now viewable within applications with no webview required. Developers can easily add high quality video (for phones running Android 2.2 and above), with full screen and orientation change support. The company announced: "Adding a high-quality video experience to your Android application just got a whole lot easier. "Starting today, you can embed and play YouTube videos in your app using the new YouTube Android Player API." Among the applications that were granted early access and have already employed the API are Flipboard and Buzzfeed.